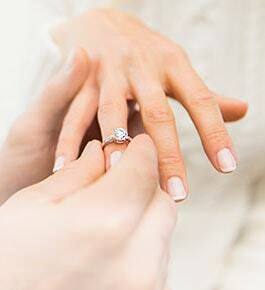 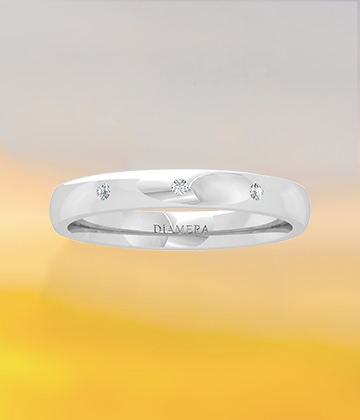 Discover the symbol of love and commitment for a lifetime. 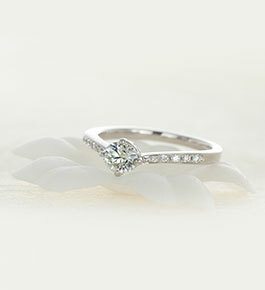 Our VOW rings are crafted with forever in mind in eternity, classic and beautiful unique styles. 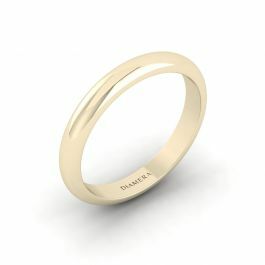 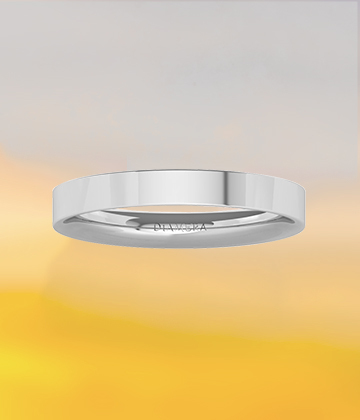 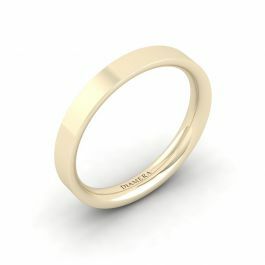 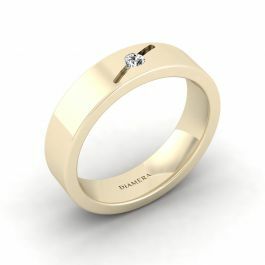 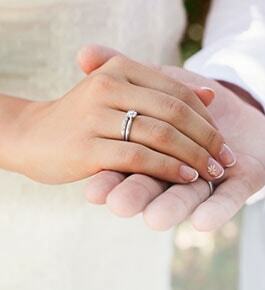 Browse stunning classic wedding bands from minimalist to unique bold statement designs. 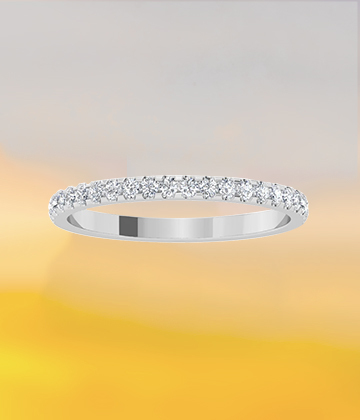 Brilliant round circles of sparkling gems, our diamond eternity bands are crafted from precious material to symbolize the everlasting love, making them a keepsake gift for a lifetime. 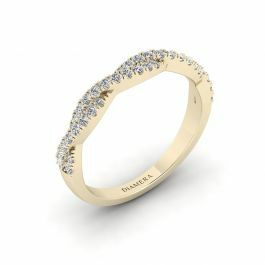 View exquisite rings consisting the spontaneity of love with a constellated diamond accents sparkling along with precious metal. 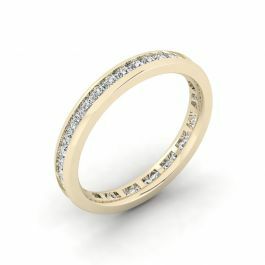 We offer a variety of wedding band styles, for those seeking something truly distinctive, we present our selection of one of a kind pre-set diamond wedding rings. 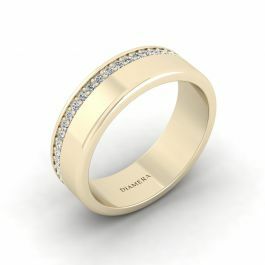 The rings are crafted in all precious metal of 18 carats for greater durability or in platinum for a heavier look and feel.